Level crossings: How much can a driver bear? Frustration caused by level crossing design, commuter traffic and peak hour trains bunching up is driving motorists and pedestrians to try to ‘beat the boom gate’, according to new QUT research. A QUT study into driver and pedestrian behaviour around level crossings with boom gates and flashing lights targeted one of Victoria’s worst level crossings – a crash-prone crossing at Laverton in outer Melbourne. In a paper published in Safety Science, the QUT researchers report high levels of violations were observed at the crossing, which has roundabouts either side of it and is crossed by 7000 vehicles an hour in peak times. Other nearby complications include car parks and a military base and check point. Over a two-hour peak period, 91 cars stopped on the level crossing while queueing in traffic between the roundabouts either side of the crossing. Another 36 vehicles and 44 pedestrians ignored flashing red lights and crossed before the boom gate came down. The crossing was closed a staggering 59 per cent of the time (70 minutes) due to the volume of trains and a lack of synchronisation that saw the boom gates closed for up to six minutes at a time. 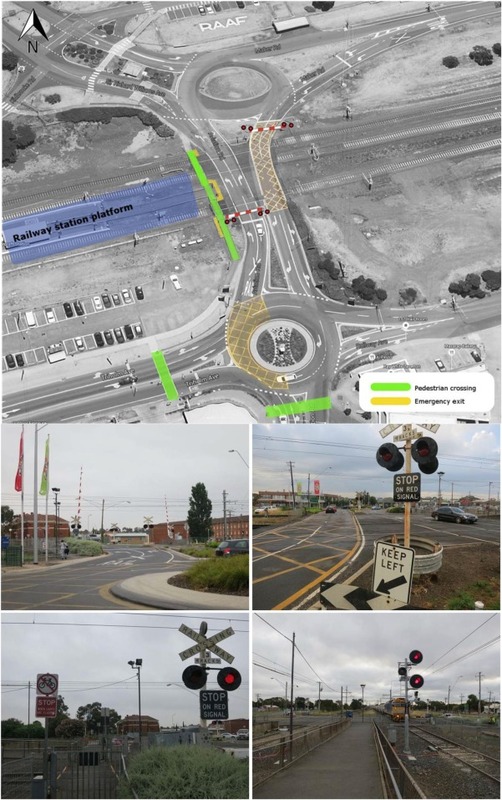 “The specific design of the level crossing and local road environment resulted in high levels of congestion for a number of reasons including large train traffic volumes, short stacking issues, limited options for pedestrians to cross, and activation vs. time-to-arrival synchronisation issues,” the researchers wrote. “These conditions attracted decision errors, pressures, and other ostensible issues which led to deliberate and unintended violations. “… Despite all levels of protection at the crossing, both drivers of road vehicles and pedestrians violated road rules at the crossing repeatedly at high frequency … the context of the level crossing created conditions that were primed for chronic road congestion issues, long waiting times and high likelihood of transgressions by all types of road users. 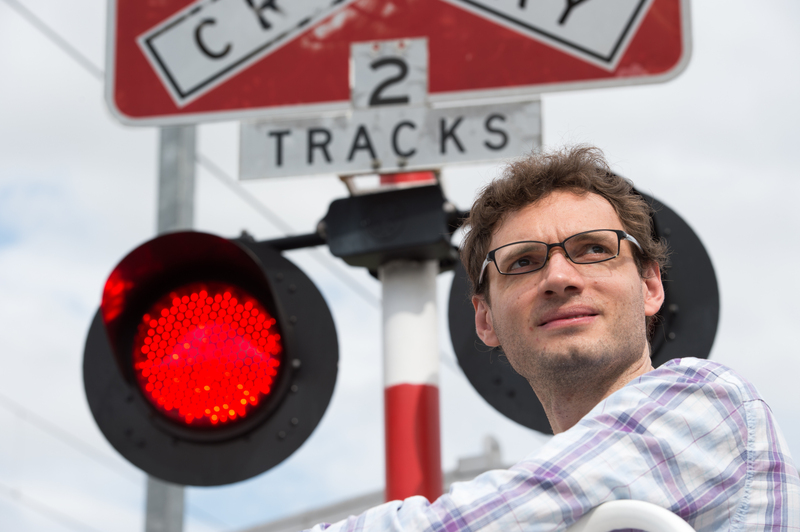 Lead researcher Dr Gregoire Larue from QUT’s Centre for Accident Research and Road Safety-Queensland (CARRS-Q) said the report acknowledged that fixing problem level crossings was not an easy task. “Redesigning dangerous crossings to install bridges or tunnels costs millions of dollars per crossing and takes years,” he said. Since the field study was conducted the Victorian Government has announced the Aviation Road crossing will be closed down by 2020 and replaced with the bridge over the railway lines.